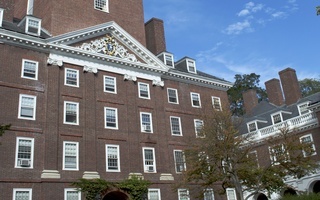 UPDATED: May 3, 2015, at 11:53 p.m.
Harvard will renovate Lowell House beginning in the summer of 2017 as its fifth project in its more than $1 billion push to renew the College’s upperclassman Houses, according to Faculty of Arts and Sciences Assistant Dean for Physical Resources Merle Bicknell. In an interview Friday, Bicknell said workers will begin conducting preliminary “exploratory work” on Lowell this summer, opening up walls as well as examining roofs and chimneys. Beginning next academic year, the College will formally solicit feedback from undergraduates and House affiliates to conceive the designs. 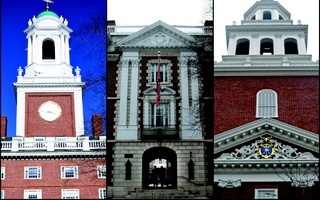 In the summer of 2016, workers will install new windows, chimneys, or roofs in Lowell, but the House will remain open for the 2016-2017 academic year, when Winthrop House is slated to undergo renewal. Pending funding approval, planners will begin full construction on Lowell in the summer of 2017, and administrators hope to finish the project the next summer, in 2018, according to Bicknell. Dunster House is currently under construction and will reopen by next fall. A one-year break in House renewal construction will precede Winthrop’s 2016-2017 renewal. In an interview, Lowell House Masters Dorothy A. Austin and Diana L. Eck lauded the upcoming renovations. They said they plan to continue serving as Lowell’s House masters during the renovations, which would mark a nearly two decade tenure in the position, to help guide the project. “This is a really exciting project, and it’s a project that we have agreed to stay on to see through, because it is a project that needs the input of House masters who know the structure and issues of the House,” Eck said. 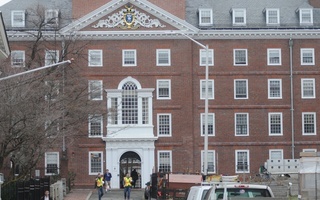 According to Eck, who said she and Austin met with Harvard Planning and Project Management two weeks ago, the renovations will focus on augmenting the use of space in the House while retaining traditional Lowell fixtures. Among other goals, the designs will look to eliminate walkthrough bedrooms, renovate spaces that can function as small classrooms, increase spaces for art display and painting, bolster the Senior Common Room, and improve accessibility with the introduction of elevators, Eck said. Planners will balance preserving certains spaces such as the library and historic wallpaper in the Junior Common Room in more or less their current appearance. Eck added that she and other planners may visit Yale this summer to draw inspiration for the designs. “The more we know about what’s possible, the more that will stimulate the imagination,” Eck said. Also soon set to undergo change is the use of swing housing, according to Bicknell. After undergraduates in Winthrop raised concerns this semester, the College backtracked on plans to host Winthrop residents in swing housing next year. 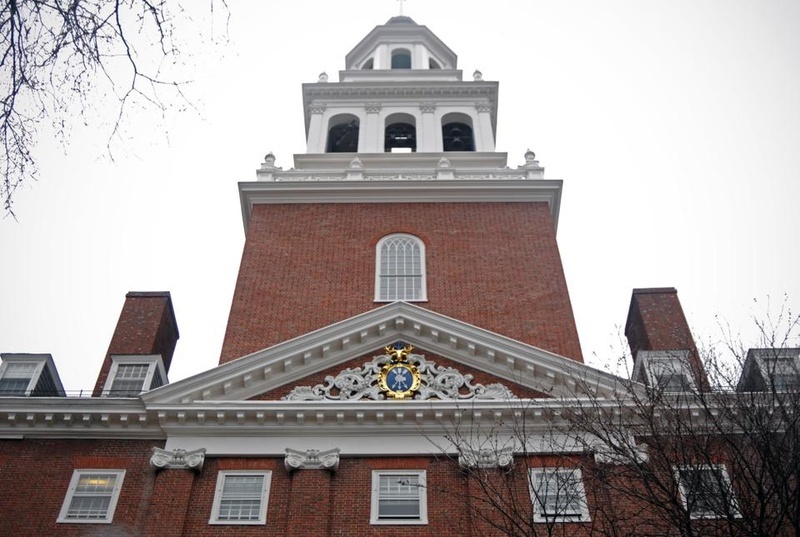 Both visiting undergraduate scholars and graduate students will occupy the Inn at Harvard next year, Bicknell said. Other swing housing currently in use during Dunster renovations will return to functioning as graduate student housing for the year. Next year, according to Bicknell, a committee of students, tutors, and House masters, as well as focus groups, will conduct a “strategic reassessment” on House renewal to determine whether the College is heeding or needs to modify original guidelines on House renovations. While Eck said she will regret that the construction will inevitably displace undergraduates and House affiliates, she and Austin will continue to host events such as as “Lowell teas,” now hallmarks of the House, at another residence. —Staff writer Noah J. Delwiche can be reached at noah.delwiche@thecrimson.com. Follow him on Twitter @ndelwiche.